Today I’m sharing some of my favorite barre workouts on YouTube. It’s been ages since I went to a barre class, so it’s definitely nice to have access to classes on YouTube that I can do at home. Some of them can be hit or miss, so I thought I’d share some of my favorite ones today. Before I get into the specific videos, I thought I’d share why I like barre workouts so much to begin with. Barre tends to be low impact with is something I really appreciate considering that I sometimes struggle with plantar fasciitis. Whether you have it to, or have joint issues that require you to do low impact workouts, barre will most likely work for you. There’s little to no equipment needed for barre workouts. You can do the workouts without any weight (and still feel the burn! ), or if you do use weights, light ones are what you need. Instead of a barre you can use a sturdy chair or a counter. Modifications are easy to do with barre. Use no weight or a lighter weight. Don’t go as deeply into the movement for things like squats. Barre workouts are super easy to do at home if you don’t have time to go to a class or to the gym. I actually used to have an online membership to Barre 3 a few years ago. Since there’s no Barre 3 studios in Calgary it was perfect for me. When I got the idea to write this post I knew I would have to include a Barre 3 workout because I like them so much. I find that they’re well balanced, working all the major muscle groups in the upper and lower body, and include some stretching at the end too. I find that the quality of instructors is usually pretty good too. This is a perfect class if you’re new to barre. One of the people in the video is doing a modified version of the workout, if you need some low impact modifications. This workout can be done with light weights or no weights at all if you’re just beginning your fitness journey. It’s just over 45 minutes so it really gives you a great workout. 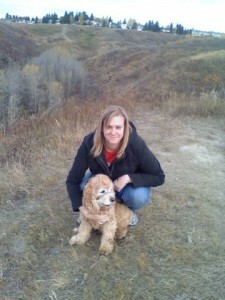 If you also read Gina’s blog over at The Fitnessista, you’ll recognize her in this video. She actually has quite a few workout videos posted on YouTube, so make sure you check out her channel – she has lots of different kinds of workouts. In this video she takes you through a full body workout in just 25 minutes. 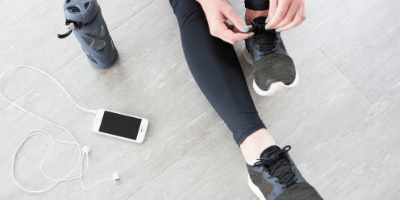 It’s perfect if you’re short on time (or may have pressed snooze one too many times and don’t have time to make it to the gym anymore) because you can do it at home and it’s quick. I’ve done a few workouts from Larie’s YouTube channel, and I’ve enjoyed all of them. I’ve done this quick but sweaty workout a few times now and it always leaves me a sweaty mess. She has all kinds of workouts on her channel – everything from prenatal, yoga, and band workouts. 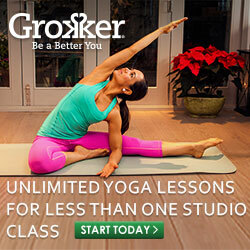 If you’re looking for a variety of at home workouts (including barre ones), make sure you check her out. 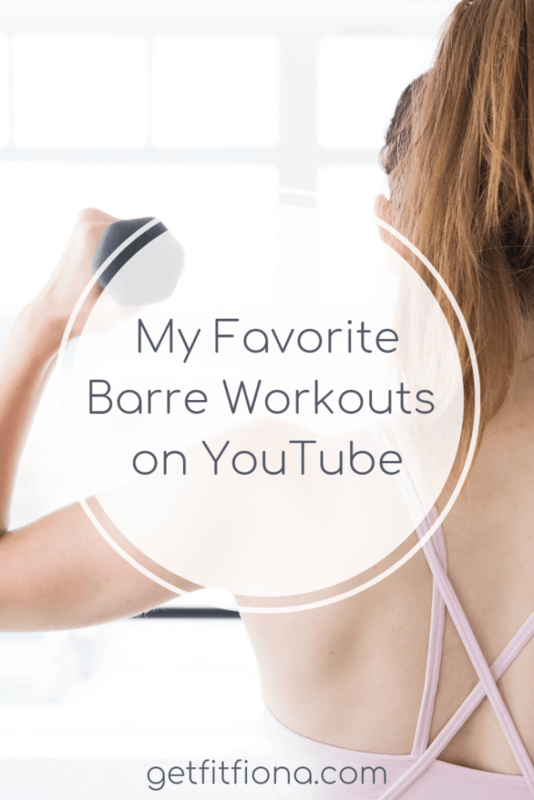 Do you have a favorite barre workout on YouTube? Share it in the comments below so I can give it a try. As always, talk to your doctor before beginning to workout. Honor your body and modify these workouts for you.